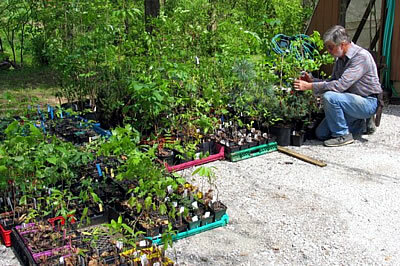 A private arboretum located on 48 acres in southern Menard County, Illinois. 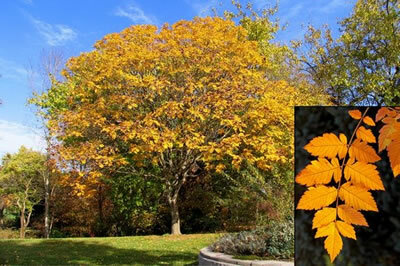 We offer lectures about oaks, historic trees, native trees, and other tree-related topics, available in any English-speaking country and tailored for any audience level. We also bring presentations to your location. Starhill Forest is the official Arboretum of Illinois College, the oldest college in Illinois. 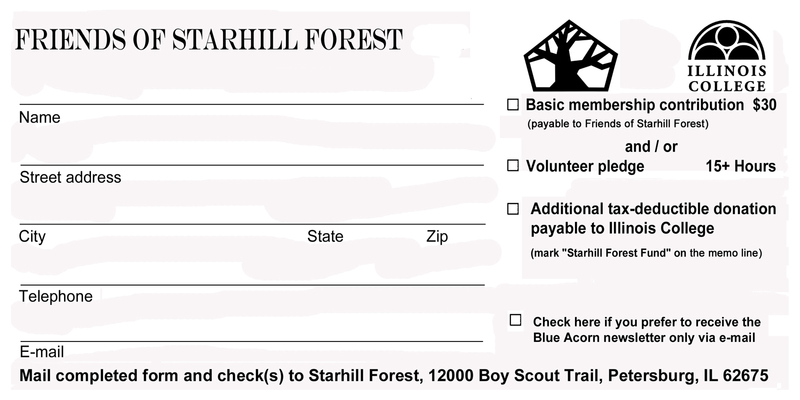 Become a member of the Friends of Starhill Forest! Click here for the membership form! 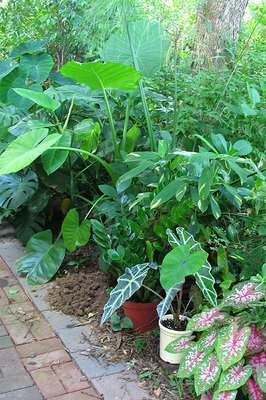 A mole tries in vain to tip over some lush foliage plants that are enjoying a few months outdoors. They spend the winter in the greenhouses. 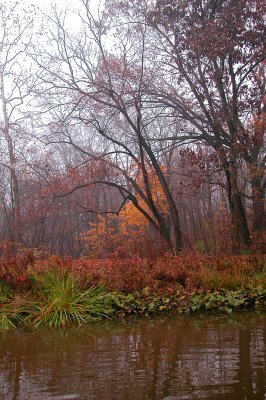 Shoreline plants along the edge of the pond in autumn. Two- and three-year seedlings brought out of the polyhouse in April for hardening off, awaiting planting in the nursery after the danger of frost has passed. © 2009 Starhill Forest Arboretum. material on this website is prohibited.